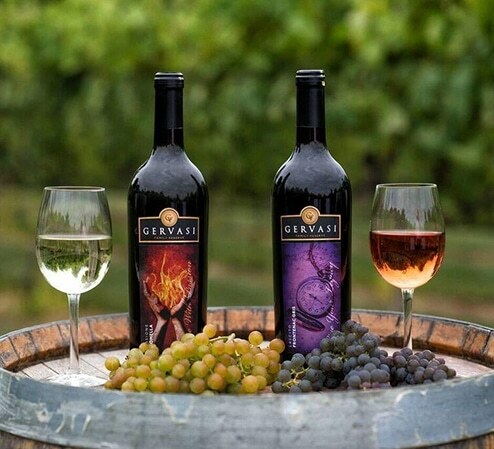 Gervasi Vineyard is a premier destination winery resort located in Canton, Ohio that provides guests with fine Italian dining, indoor and outdoor wedding venues, conference center, beautiful grounds, full-service hotel suites and so much more. Events, Tours, Tastings, Culinary Classes & More! Revive your spring and summer menus with fragrant and fresh herbs. Learn all the fun things you can do with eggs. Learn more about color, texture, and flavor of Punjabi curries. Host a stunning Tuscan-Inspired wedding in one of our three unique venues. We are excited to annouce our newet release wine Romanza “Romance”. Romanza entices you with her gentle sweetness and subtle aromas of Strawberry. Prismatic red hues sparkle in the light and elicit feelings of romance! Soft floral textures emerge within the finish. Stan Miller has developed his own particular brand of “Cool Jazz” that fans throughout Northeast Ohio and Western PA have grown to love. 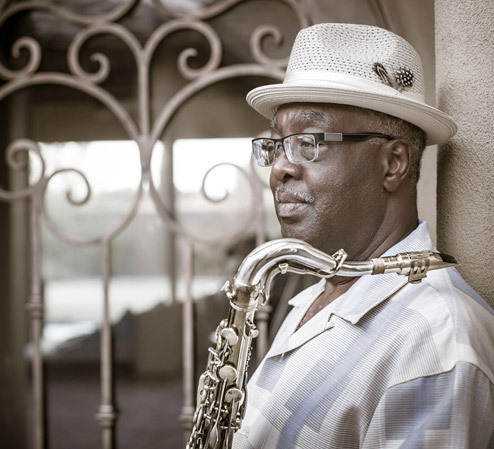 Stan’s smooth voice and cool jazz saxophone provide the perfect backdrop to a relaxing evening of sipping wine and enjoying a good conversation.